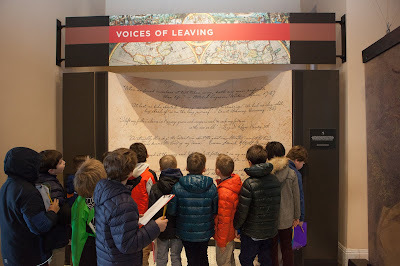 Our third grade history program focuses on 19th and early 20th century American history, with an emphasis on the ways Americans have demonstrated perseverance and ingenuity to improve their lives. The boys are now studying immigration at the turn of the 20th century. 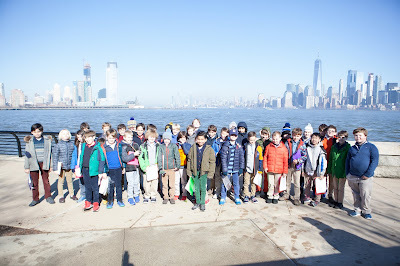 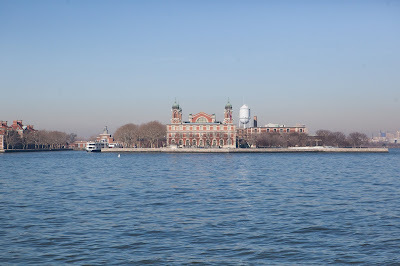 On Monday, they spent the day exploring Ellis Island and in a couple of weeks they will participate in an activity in which they assume the identity of an immigrant undergoing processing there. 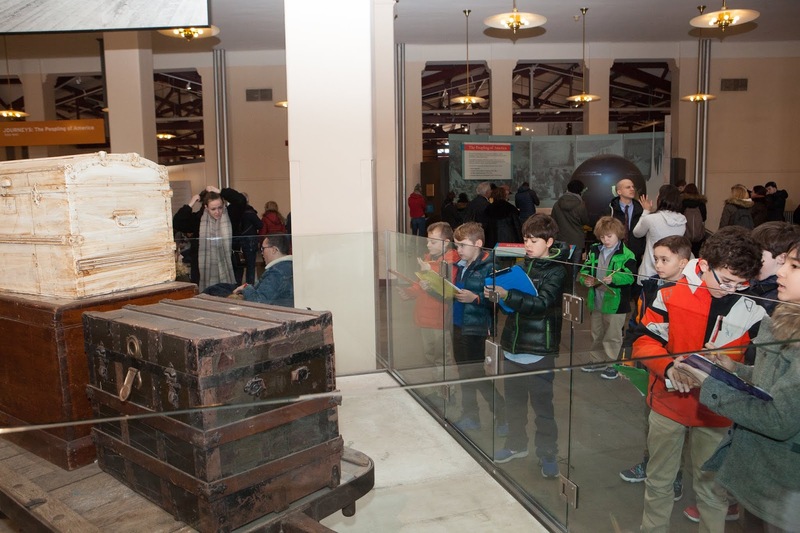 Through field trips, research, and related activities, this unit immerses the boys in the immigrant experience so that they can more deeply understand it and its complexity. All of these activities will aid them in critical analysis of the ideas and issues around immigration, perhaps none moreso than when they step into the shoes of a would-be immigrant. Experiencing another person's complicated situation enables our boys to cultivate cultural competency, deepens empathy, and goes a long way toward developing a character that is other-oriented. 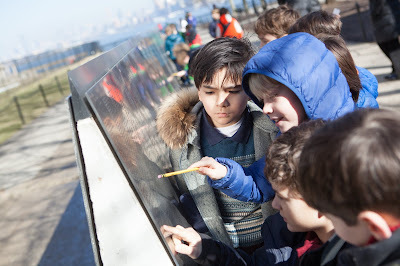 All of this is consistent with our mission's ultimate aspiration ut viri boni sint.